Recently we approached Elana and asked her to share her media journey with us. 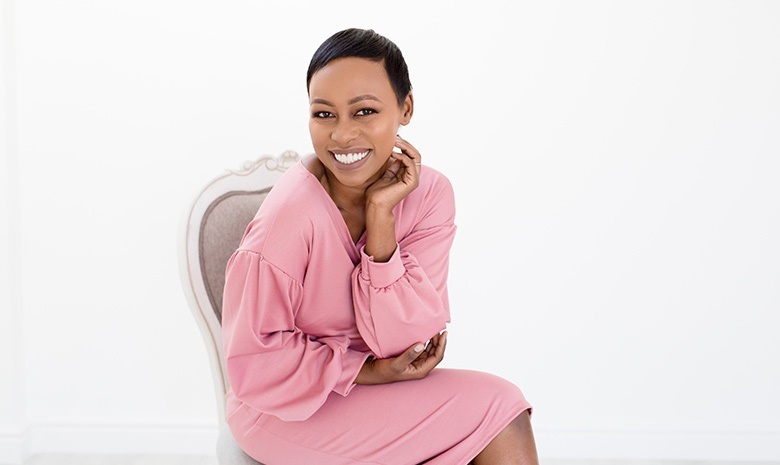 Elana took us down the road of where she began in the media industry to becoming a well-known South African radio and television presenter, actor and business owner. Elana tells us the way she came into her line of work, was purely through chance. “I was enrolled for a law degree but was a young matriculant at the time. The idea was to study drama for one year and start my law degree. I enjoyed drama so much I completed it. I landed my first professional role at the end of my first year and thought it might be a path I want to follow. The rest was history. I have been on stages, TV screens and radio stations since. FUN!” Elana says. Elana tells us that she was challenged to start a production company. “In 2005 I was challenged by a channel head to start a production company. My company EAworks, has created many opportunities in production, and now events. EAworks is also the company which produces Elana Afrika’s Baby brunch. “My degree was 3 years, but I finished it over 5 years. I have been doing short courses since I finished my degree in 2000. I enjoy doing the business accounts and have also done a writing course,” Elana shares. Elana tells us she enjoys the fact that her platforms create a space for her to make a difference. “I broadcast through podcasts and radio and our reach is powerful. I get to influence people’s lives for good. Baby Brunch supports moms and moms to be. I have always wanted to do something for women,” she says. Elana shares some advice for those aspiring to a career in the media and entertainment industry. “Entertainment is filled with rejection. Even a little doubt means NO. If you still want to pursue entertainment, Go for it!! !,” Elana says. Elana further adds that you should hire an agent and do a short speech and drama course if you would like to succeed in the media industry. “You don’t need a degree. First start on radio stations in your community and then, head to the city. Good luck,” Elana adds.